The Rotary Club of Methuen-Salem has officially changed its name to the Rotary Club of Methuen. In addition, the club has a new home at the Sons of Italy, 459 Merrimack Street, Methuen. Guests are welcome to join us at our weekly meetings held on Fridays at 12:15pm. Join us for the 3rd Annual Bocce Tournament on Saturday, October 24! See flyer for more details. Methuen High School will be hosting a College, Career & Community Service Fair on Wednesday, October 14 from 7:25-9:00am. Tim Frechette will be at a Rotary table along with the Methuen High Interact Club . All members are encouraged to stop by to support Tim and our Interact Club members. 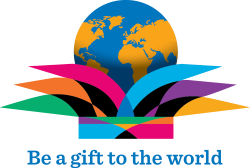 Rotarians share their love of reading with Kindergarten students once per month at the Timony Grammar School in Methuen. The next Read Aloud will be held on Wednesday, October 21st at 9:00am. Contact Tim Frechette for more information. The Family Fall Festival will be held on Saturday, October 24 at 12:00pm at Greycourt Park. 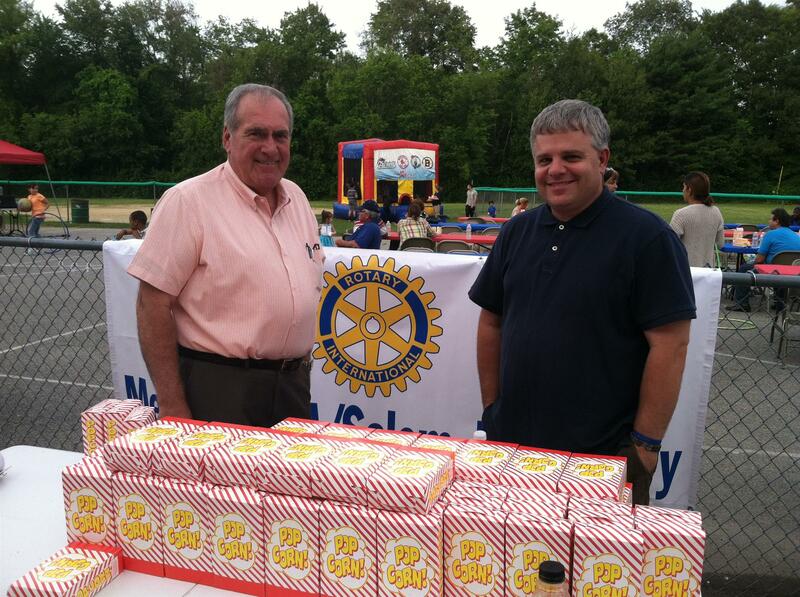 A special thank you to Frank Rondinelli and Joe Robichaud for representing our club at the popcorn booth. All members are invited to join them at this fun, family event. We invite guest speakers to our weekly meeting to talk about a variety of issues of interest to our members and relevant to our work as Rotarians. If you have a recommendation of a guest speaker or would like to give a classification talk, please contact Dr. Tom Perrault to schedule a date. Invoices for 2nd Quarter pre-paid meals were sent via e-mail and are due by November 1st. A $25 late fee will be charged for invoices paid after November 1st. Please contact Trudy Lawler if you did not receive an invoice or have any questions. District 7930 is hosting two upcoming events, the Membership Seminar on Thursday, October 1st and the Foundation Forum on Thursday, November 4th. Contact Frank Brucato if you would like to register. For more information about district events, visit http://portal.clubrunner.ca/50227.